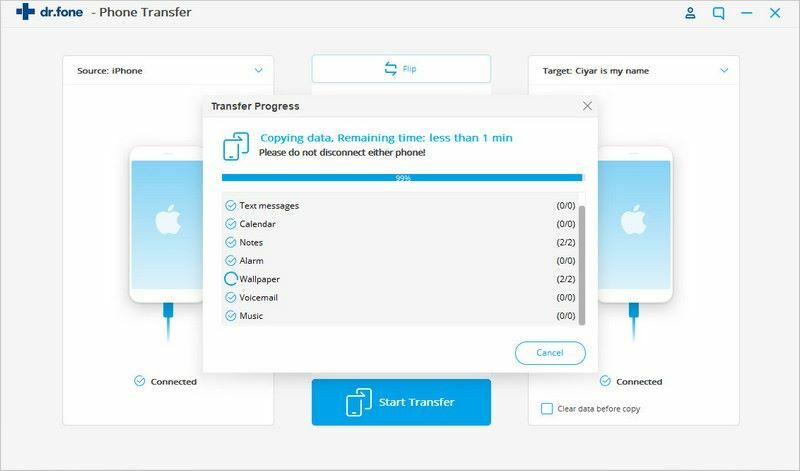 When you buy a new iPad and want to transfer photos from the old iPad to new iPad, these five iPad data transfer tools listed below will help you transfer the photos efficiently and quickly between your iPad devicves. 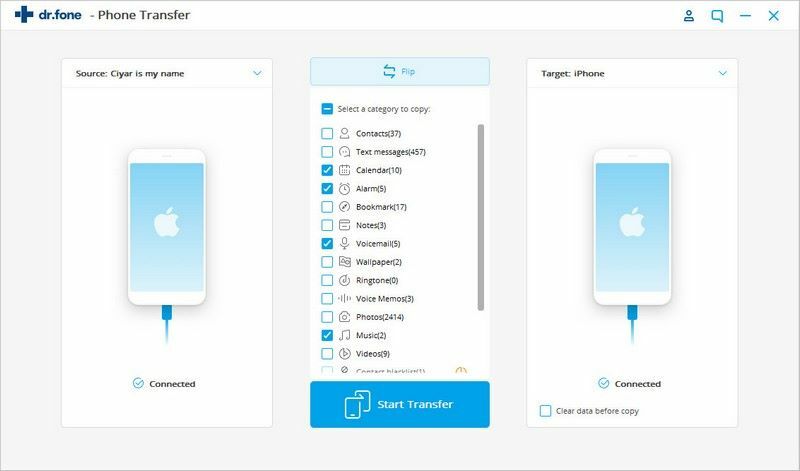 There are many ways to transfer photos from iPad to iPad but some of these tools end up erasing data on your iPad. Today we start with introducing you one of the highly recognized ipad data transfer tool- iSkysoft Toolbox - Switch (iOS&Android) It lets you transfer songs, photos, videos and other relevant files to your iPad directly without erasing any data on your iPad. And of course, it also allows you to export photos from our iPad to computer or to another iPad/iPhone/iPod touch as well as android devices. Import photos from computer, external hard drive, iTunes to iPad without erasing the data. Step 2 Then please choose the photos you want to transfer between your iPad devices. To start coping photos, please tap on "Start transfer"
Step 3 The program will begin to transfer the photos between the iPad devices. 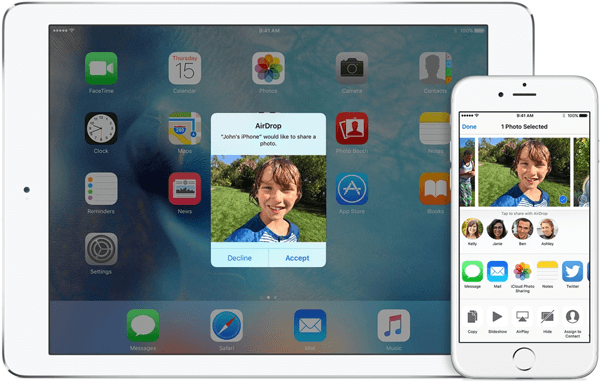 You can transfer photos from an iPad to another iPad using Air Drop. Transferring photos from iPad to iPad using this method is very quick and easy but it requires an IPad 4 or a newer version. Please also note that both devices are expected to be running on iOS 7 or a newer version. Step 1 Swipe from the bottom of your iPads to open the control center of both devices. Tap the "Airdrop" button and enable it. Step 2 Open the Photos that need to be shared. Tap the ‘Share" button. Step 3 Tap the "Accept" button on the other iPad to accept the photos. When photos are accepted, they can now be opened in the photos app. 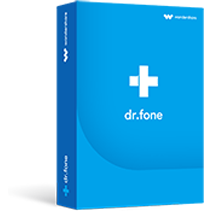 It can work with other Apple devices. Not compatible with all versions of iPads. 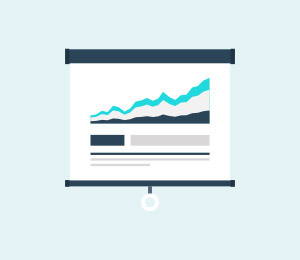 Photo Stream is a feature of iOS devices for iOS 7 or other systems. 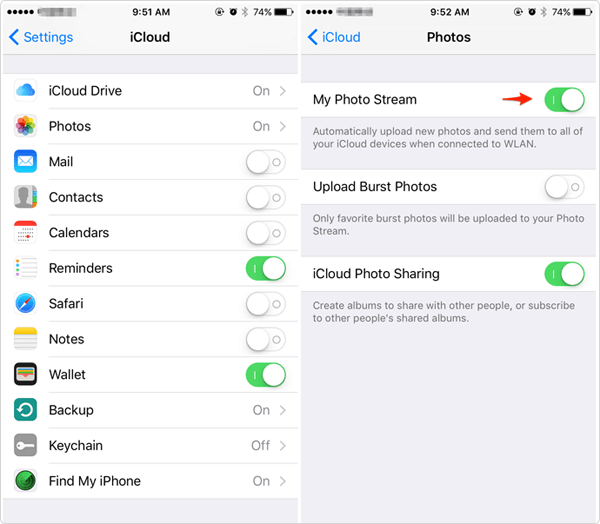 The photo stream uploads your photos to iCloud so that they can be accessed from any connected iOS devices. Follow the following steps to transfer photos from iPad to another iPad device. 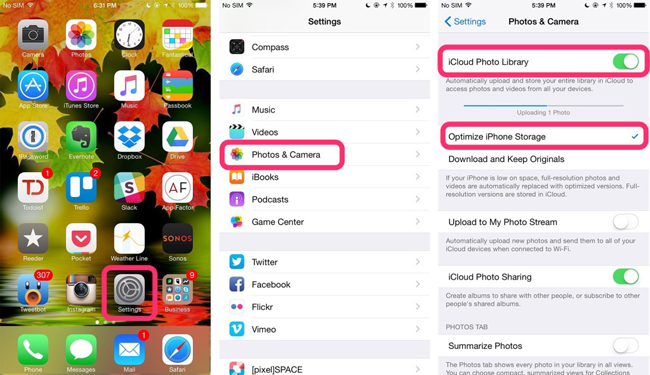 Step 1 Go to Settings > Photos & Camera > swipe the option "My Photo Stream" for both the iPads. 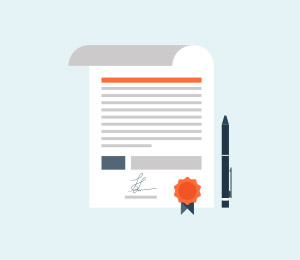 Step 2 Open the photos app from the source iPad and then tap the "shared " tab on the bottom of the screen > Tap on the " +" to create a new photo stream then please enter the beneficiaries of the shared photos. After that, please open the new photo Stream and click on the " +" button to select the pictures to add. Step 3 Access the Photos from the new iPad > Save the photos to the new iPad. iCloud is an inbuilt app on every iOS device which allows you to manage your photos, documents, and other contents on your iPad or iPhone. To transfer photos from iPad to another iPad through this method, follow the steps below. Step 1 Open the settings app on your iPad > select "iCloud" from the menu > Log in with your Apple ID. Step 2 Go to "Photos" Option > Put on the "iCloud Photo Library" > Connect your iPad under a wireless network. Step 3 Open the photos app on the other iPad > Select ‘All Photos" from the Album > Look for all the photos you want > Tap the "Select" button and send them to shared album. Your photos can be transferred without a PC. It works better than most of other transfer solutions. Your storage space is just limited to 5GB.. It could be very slow depending on your Wi-Fi connection. 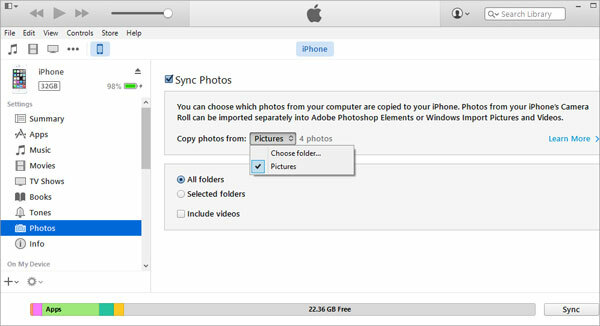 You can also sync photos from iPad to computer and then sync your photos from your Computer to your another iPad via iTunes. Step 1 Open your photo album displayed on the computer, then select the photos you will like to transfer to your another iPad. Next, please click on "export" and then create a folder containing photos you will want to sync to your another iPad. Step 2 Connect your iPad to your computer using USB cable for the connection. 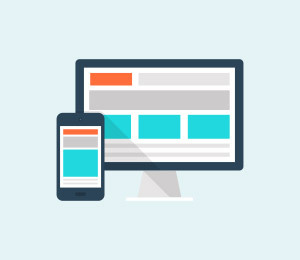 Launch your iTunes on your computer and select the iPad on the list of devices . Click on the "Photos" tab, check "sync Photos from" box and then select "Choose folder". Step 3 Locate the folder that contains the photos you want to sync . Select it and click "Choose". You can choose to sync all photos or selected folders. Click on "Apply" to start syncing the photos from your computer to your iPad. When this is done, the photos will sync and a new album will be created in the iPad photo apps that contain all pictures you wanted to sync from your computer to your device. Transferring photos is quite easy. Being able to transfer large photo files. This process needs a computer to operate.